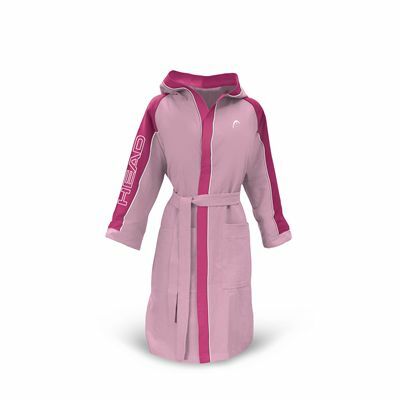 The Head Microfibre junior bathrobe is a very soft and comfortable choice that is light but absorbent. 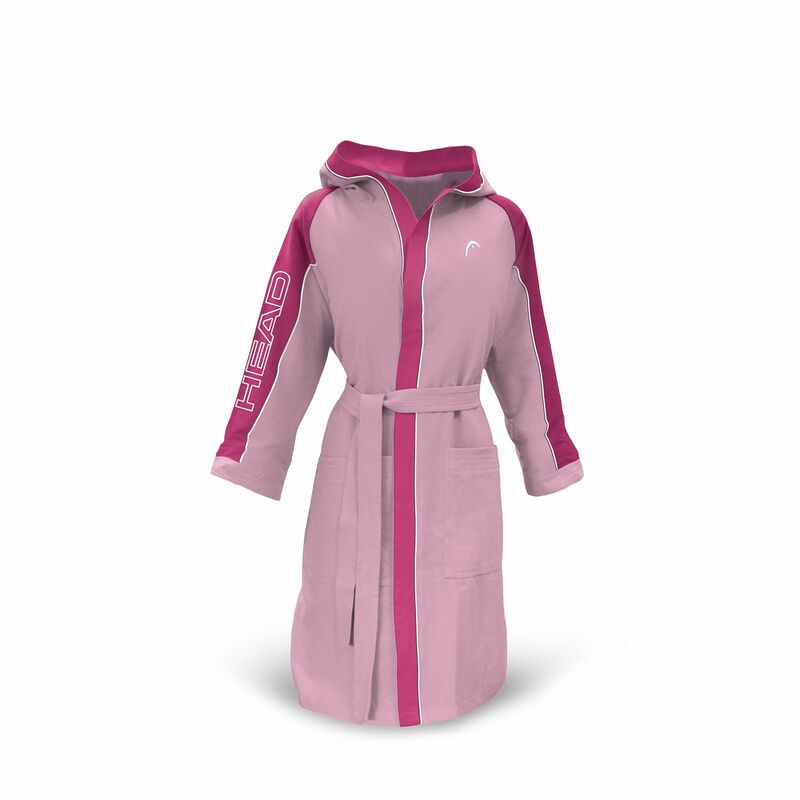 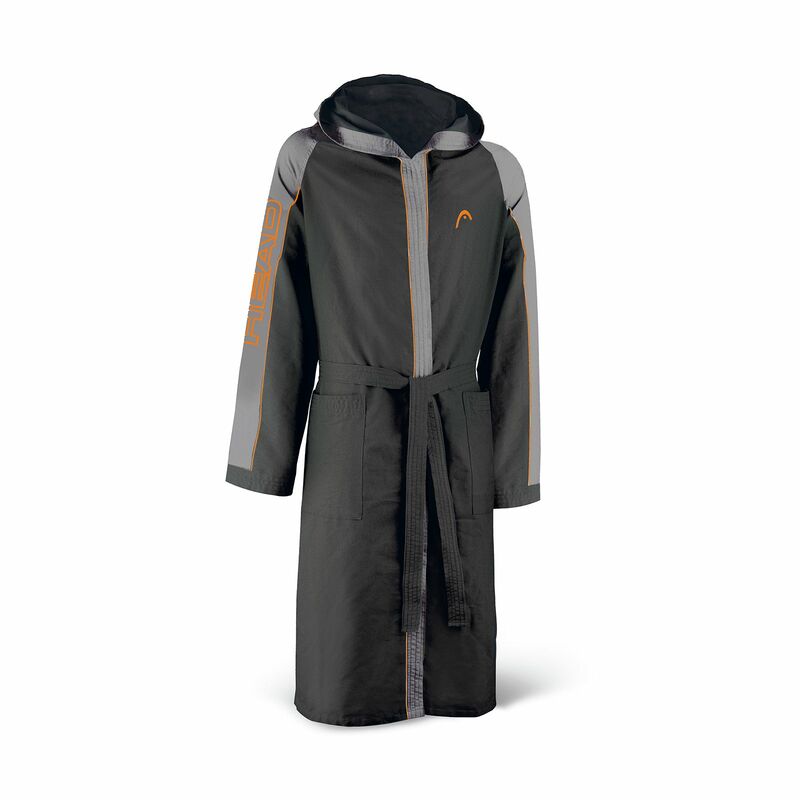 The bathrobe is easy to pack away and will be ideal for accompanying sporting activities or for wearing on poolside, at home or on holiday. for submitting product review about Head Microfibre Junior Bathrobe.